The international news broadcaster Al Jazeera is undergoing a severe reduction in its workforce. About 500 employees will be laid off beginning Monday, the broadcaster said on Sunday. The cutbacks are a result of budget cuts by Al Jazeera's owner, Qatar, tied to the falling price of oil. The Middle Eastern emirate is highly dependent on oil and gas revenues. Al Jazeera's various news channels employ about 3,500 people. Earlier this year the broadcaster decided to shut down its English language channel in the United States, Al Jazeera America. About 700 jobs will be eliminated once the channel signs off on April 12. The additional 500 job losses announced on Sunday means that roughly a third of Al Jazeera's journalists, engineers and other staffers will be leaving the organization this year. An internal memo from Al Jazeera Media Network acting director general Mostefa Souag couched the decision in corporate language. Through a "workforce optimization initiative," he wrote, "some of our employees will be made redundant." The message was delivered to staffers in English and Arabic. 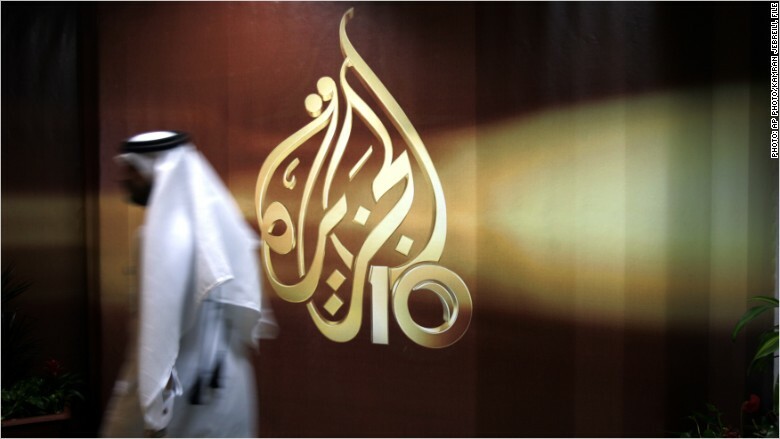 Several staffers, speaking on condition of anonymity, said they expected that Al Jazeera's flagship Arabic-language network would suffer steeper cutbacks than Al Jazeera English. "The majority" of the cuts will come at Al Jazeera headquarters in Doha, the Qatari capital. "The Qatar government is much leaner than before," one of the staffers said, as a result of falling oil prices. Al Jazeera's board of directors began to contemplate serious budget cuts last summer, so Sunday's announcement was not a complete surprise to staffers. "In order to support the long-term sustainability and market leadership of Al Jazeera while continuing our recognized commitment to high quality, independent and hard-hitting journalism around the world, we have embarked on a workforce optimization initiative," Souag wrote in his memo. "Prior to embarking on his workforce optimization initiative, we explored every possible option available to us," he added. "It will be necessary to merge a number of roles, thereby minimizing duplication, and to eliminate certain other roles."